Gathering wild plants for food and medicine is an ancient tradition that has been widely criticized as unsustainable and destructive in recent decades. Samuel will discuss how the principles of biodiversity and conservation can inform sustainable gathering practices. He presents case histories and examples of how gatherers have been instrumental in plant conservation, and argues that not only can wild harvesting be done without harming native plant communities, but that it has in integral role in the future of plant conservation. 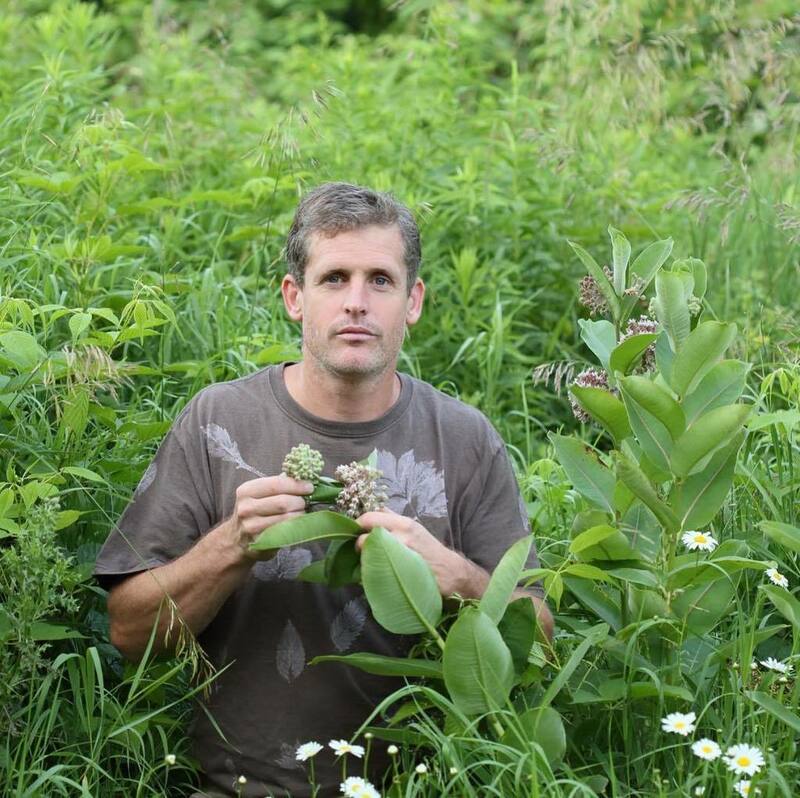 Samuel Thayer is a professional forager and naturalist who specializes in edible wild plants, plant ecology, and herpetology. He also owns an organic orchard growing apples and a variety of native fruits and nuts. Sam is the author of three award-winning books The Forager's Harvest, Nature's Garden, and Incredible Wild Edibles.